Josh Duhamel revealed that he bought his first cabin in Minnesota shortly after breaking up with Fergie – the singer of the Black Eyed Peas – earlier this year. During an interview, the ex-husband of Fergie said his cabin is somewhat like the art of Terry Redlin. The Safe Haven actor said it “look up any Terry Redlin painting,” and his house is just like that. The actor said it’s a pretty “tiny” place, and it isn’t big, but it’s tucked back into the forest among all the pine trees. Josh said, “It’s nothing fancy,” but the cabin is what he’s looking for precisely, a quaint place to hang out and get away from it all. 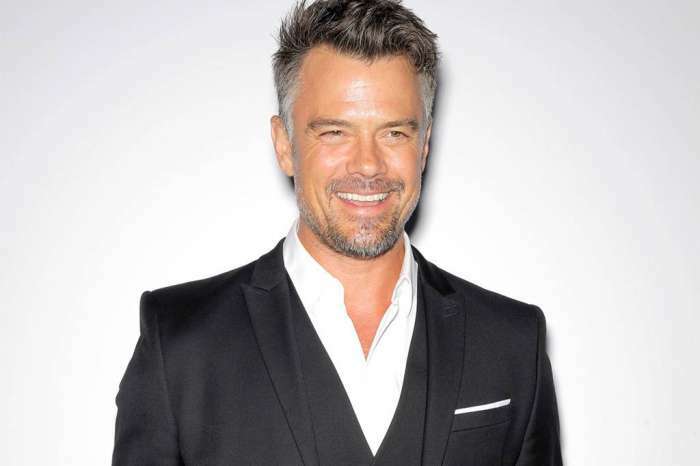 Regarding architecture, Duhamel said he’s a fan of “midcentury modern,” but he doesn’t like the “ultra-modern” stuff, not too country, but not too avant-garde, it has to be just right. An interest in buying new properties probably has something to do with his botched love life. Fun times at NBC Universal party with UNSOLVED: The Murders of Tupac and the Notorious B.I.G.. Look for it on @USA_network soon. As you may know, Duhamel and Fergie broke up after almost ten years of marriage earlier in the year – eight years to be precise. The former couple shares a 4-year-old son together named Axl, and they announced their separation in a statement on the 14th of September. Reportedly, they split up back in February of the same year; they just needed to give it some time to make sure it was the right choice. Josh Duhamel Says He Wants A Relationship With A Woman ‘Young Enough To Have Kids’ Following His Split From Fergie! Fergie And Josh Duhamel Have A Great Relationship Following Their Split – Other Separated Co-Parents Take Notes! Khloe Kardashian Doesn't Want To Be Like Sister Kourtney - She Will Marry Tristan As Soon As Their Baby Is Born!